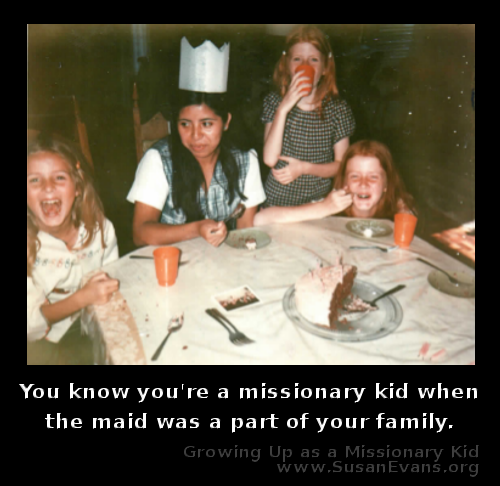 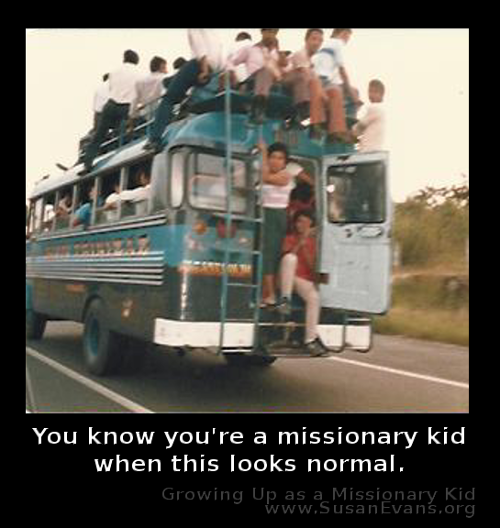 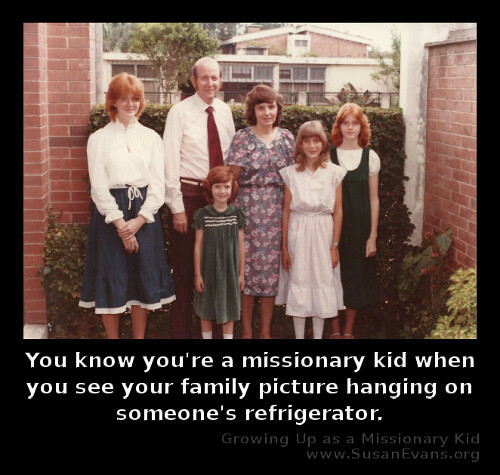 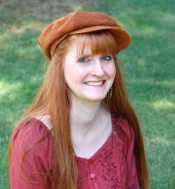 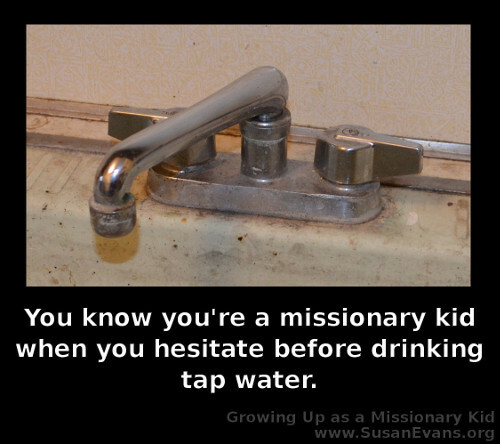 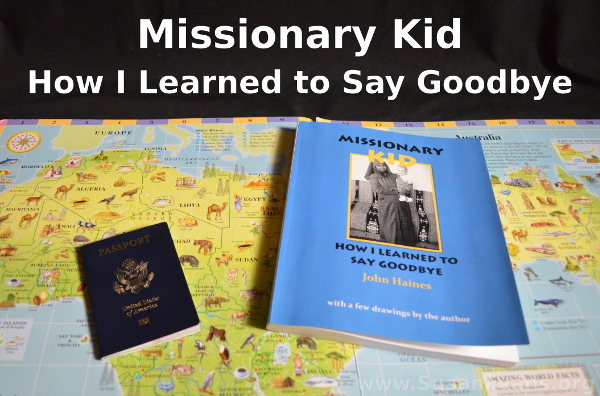 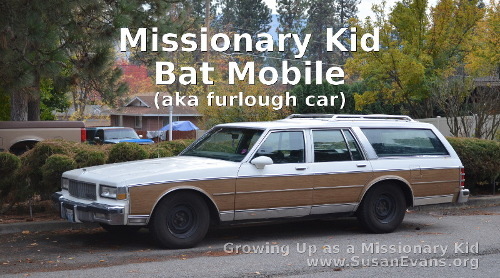 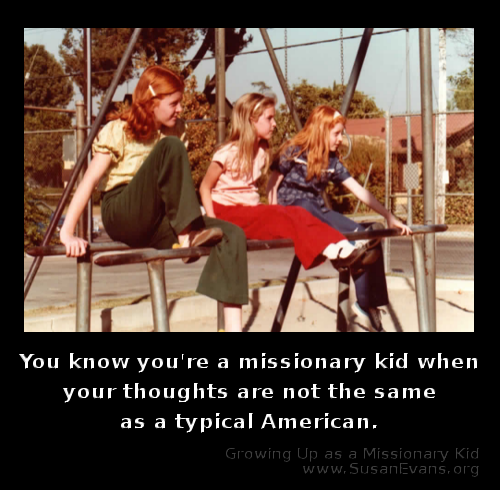 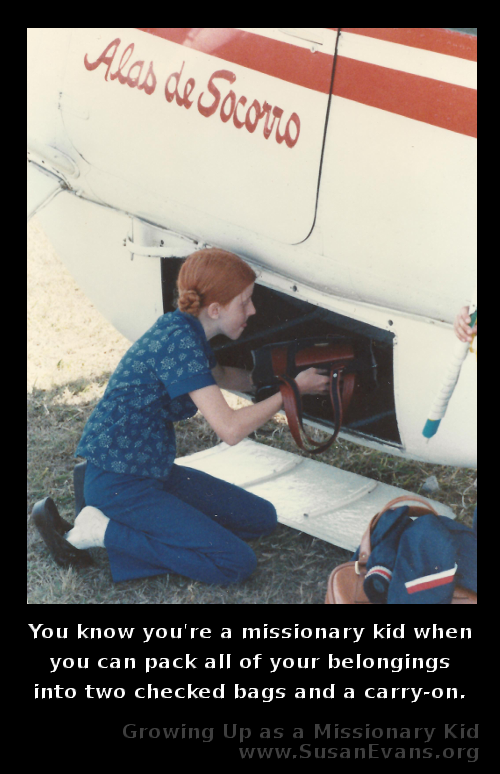 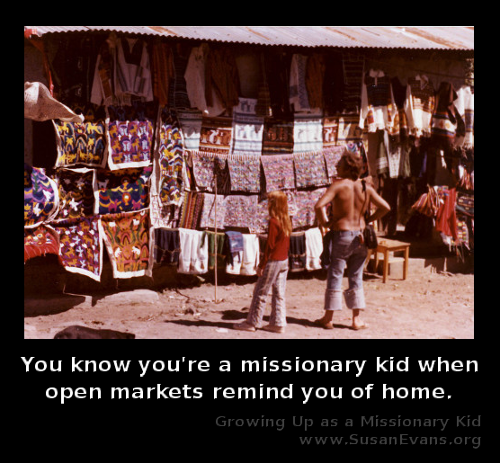 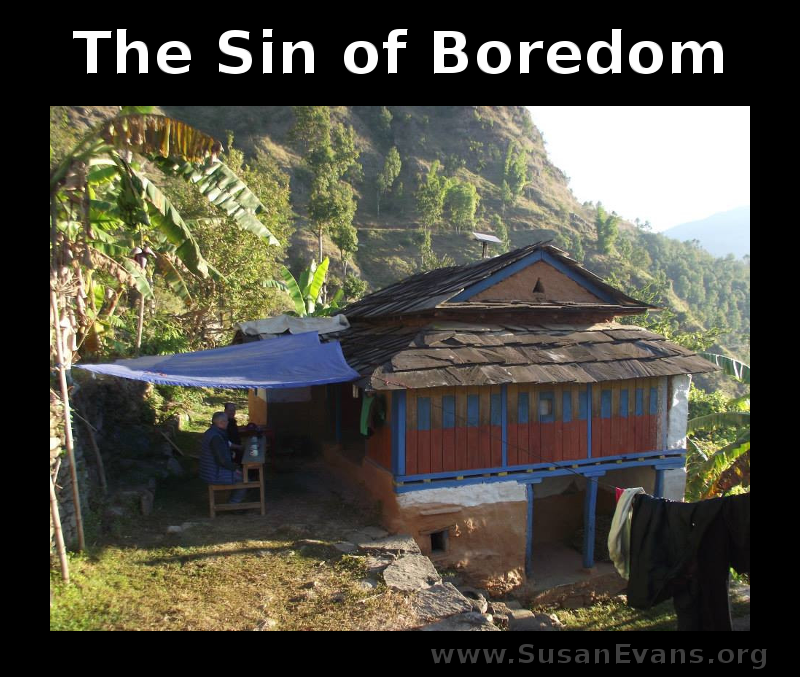 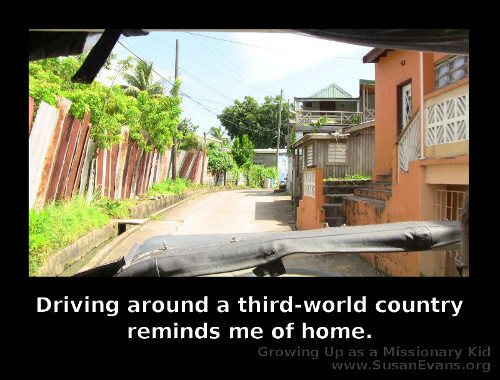 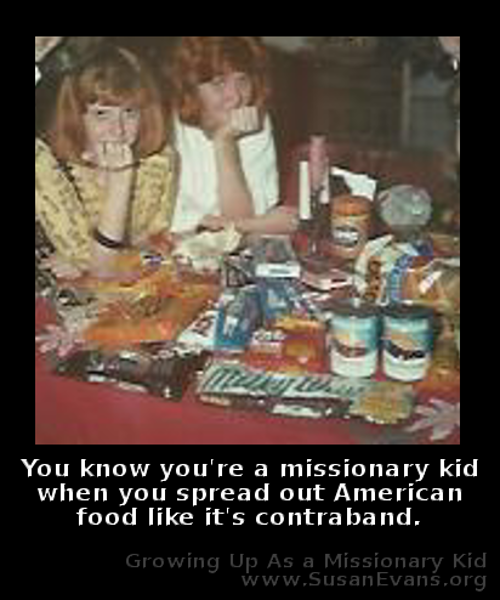 Having grown up as a missionary kid and written a book about it, I decided to start a Facebook page that would resonate with missionary kids. 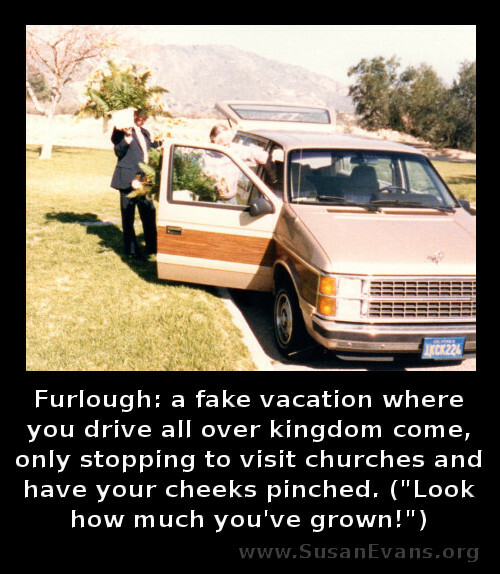 If you’re an MK or enjoy reading about MK’s, you will love our community over there. 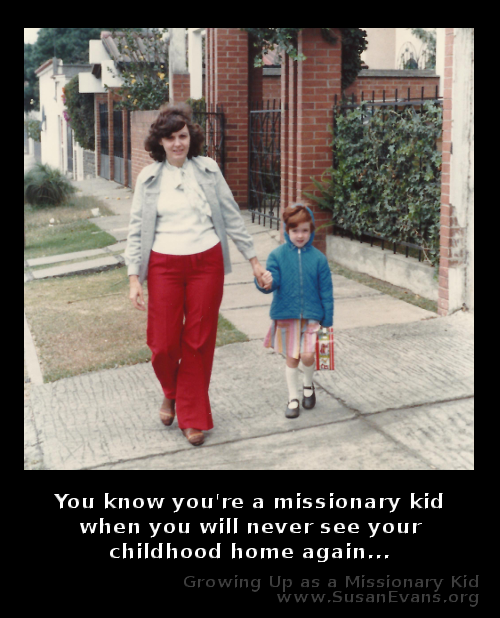 I post original MK memes, videos from my recent trip back to Guatemala where I grew up, blog posts I’ve written about being an MK, poignant blog posts from other sites that apply to MK’s, news that would interest MK’s, travel stuff, humor, etc. 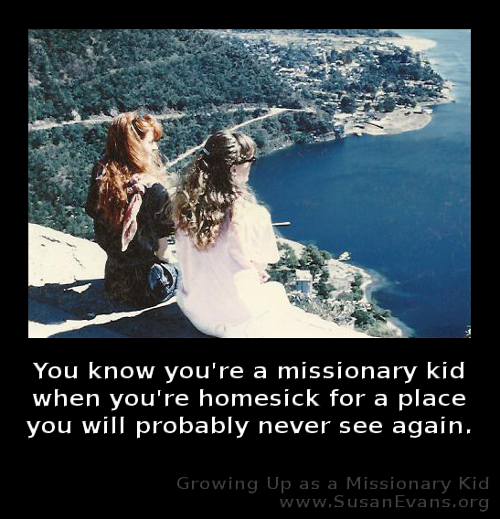 Come join us by liking our page! 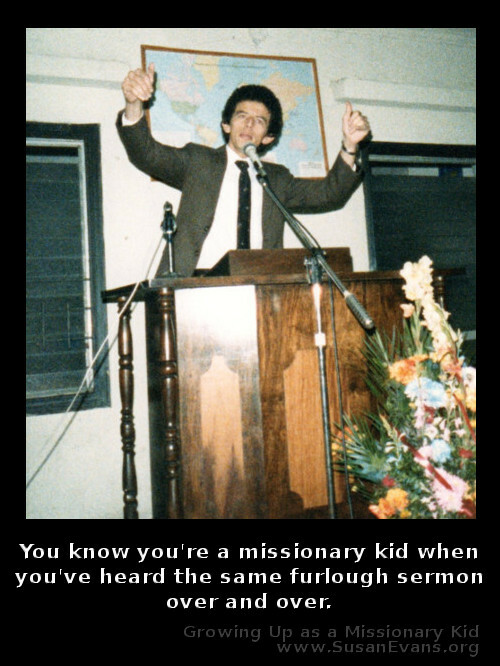 If you would like to follow my MK board on Pinterest, click here. 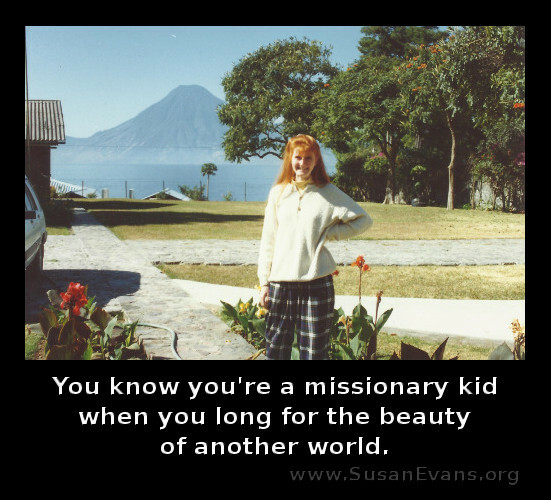 To watch the video playlist on YouTube of our Guatemala Adventure, click here.